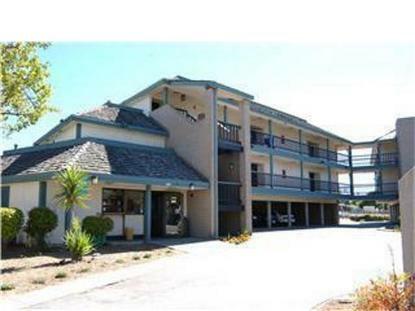 The Ocean Gate Inn is ideally located in the heart of Santa Cruz. Our hotel is just a short walk from the Santa Cruz Beach and Boardwalk, Downtown shops and restaurants. Our affordable hotel has large spacious rooms where you can enjoy views of the Boardwalk or the Mountains. Each room is equipped with Cable and premium channels, free local calls,free wireless internet, private bathrooms with a hairdryer, microwave, refridgerator, and its own private balcony. Next time you visit Santa Cruz make Ocean Gate Inn your first choice. Our goal is to provide you with comfort, convenience and an affordable stay.